Drowning is now the third most common cause of accidental death of children in this country and it reaches its highest rate during school and bank holidays. 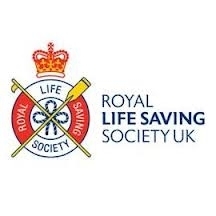 The National Water Safety Forum reveals that 407 people died from accidental drowning in 2011. Most drownings are avoidable. Of course ensuring all children and adults can swim would make them less likely to drown but what is worrying is that more than half of people who drown know how to swim. Knowing how to swim is the start, but understanding safety and what to do in particular situations is just as important. It is vitally important that people are taught to swim when they are young. 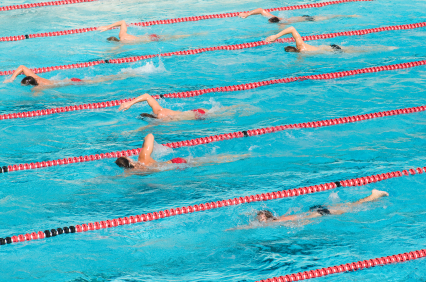 Recent statistics show that 51% of children aged seven to eleven cannot swim 25 metres unaided, according to a report by the ASA and Kelloggs; ‘Learning the lesson: The future of school swimming’. Learning to swim is an essential life skill, which should be learnt as early as possible in life. Adults who didn’t learn as children are unlikely to learn later on in life. Nearly half of people who died by drowning did not intend to be in the water in the first place. This can cause huge problems for people who can’t swim if they are faced with water unintentionally. Walking and running were amongst the most common activities that consequently resulted in drowning. While it’s important for people to learn to swim it is also important to teach them to be safe in water. Even accomplished swimmers can get into trouble in strong currents and wild seas. The most common place to drown in 2010 was in a river (25%), followed by the sea (17%) and a surprisingly high number who were actually on the shore or a beach (15%). It is also important when coaching children that you have contact with parents or schools about the progress of each child. A lot of parents don’t know the true level and ability of their child and are perhaps too confident in their swimming skills. 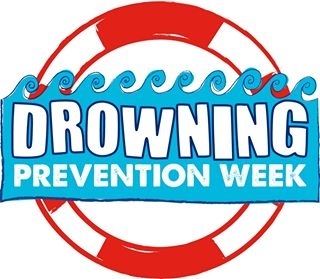 The Drowning Prevention week is running from 22nd to 30th June, their website has a lot of useful water safety tips. As aquatic professionals we need to make sure that all swimmers know how to be safe in or near water.